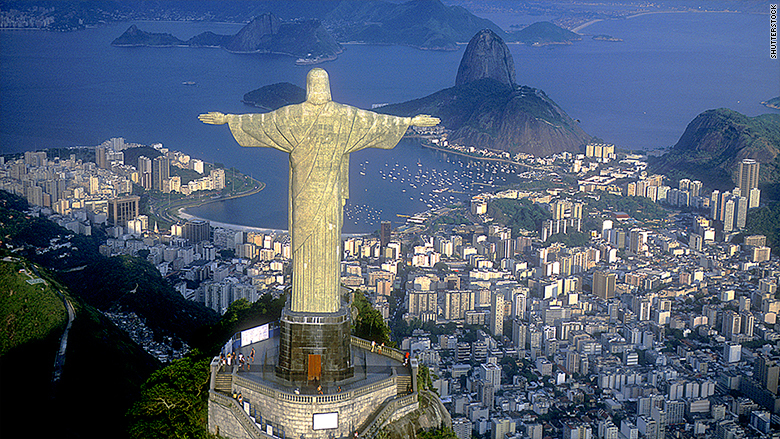 Brazil is struggling to prove that it's cleaning up corruption and fixing its economy. Latin America's largest country had its debt downgraded deeper into junk territory on Friday by Fitch Ratings. Ratings are important. A high rating can draw foreign investment, which can create jobs and boost growth. A low rating deters mainstream investors and attracts high-risk buyers, generally not the type governments want to recruit. Political uncertainty, failure to reform the pension system, and large fiscal deficits triggered the decline, Fitch said in a statement. Standard & Poor's, another debt rating agency, downgraded Brazil in January. It entered junk territory in 2015. It's a setback for Brazil, which just last year came out of the longest recession in its history. Its recovery has been anemic. And its presidential election this fall has been dogged by fears of a return to populism and complicated by a front-runner facing possible jail time. A longstanding push to reform Brazil's pension system failed in the legislature earlier this month. That all but confirmed that any such reform will have to wait until a new president takes office in 2019.